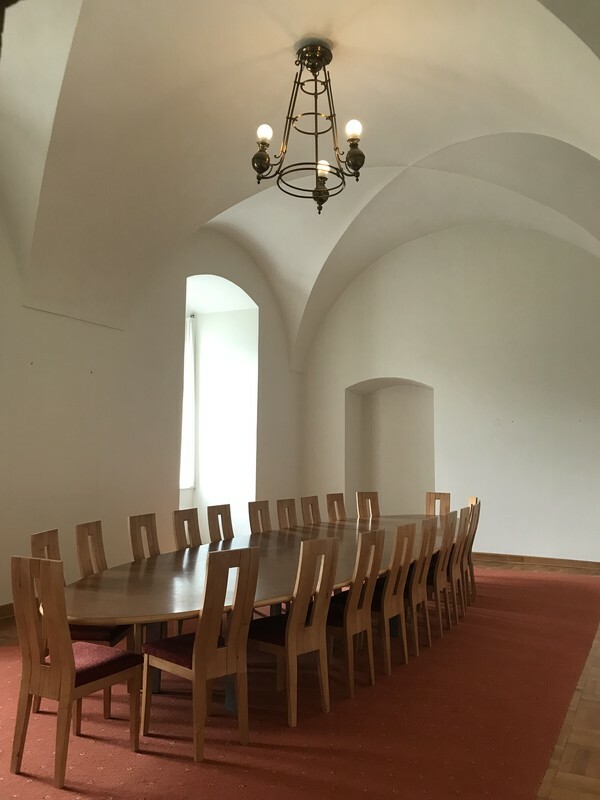 The reconstructed room with access from the ground floor of the inner courtyard of the castle offers possibilities for corporate events, training, small family celebrations or as a wonderful space for the privacy of wedding guests before the ceremony in the castle chapel. 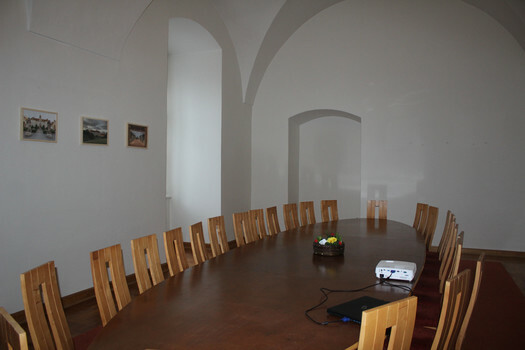 The room is fully illuminated, equipped with wifi connection, heating and usage all year round. 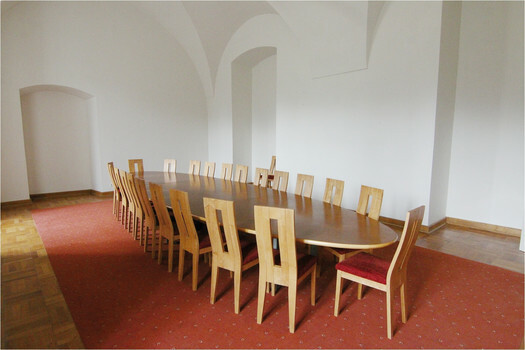 Entrance from the courtyard is barrier-free, but it is also possible to rent a spiral staircase directly into the French garden at the castle. 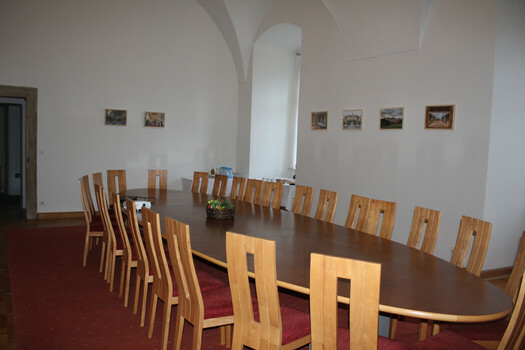 Everything after a previous agreement and personal negotiations with representatives of the Management of the State Castle of Valtice. 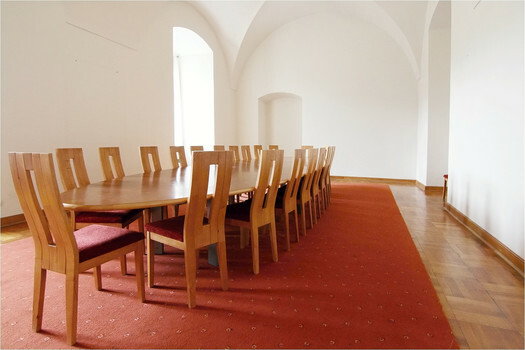 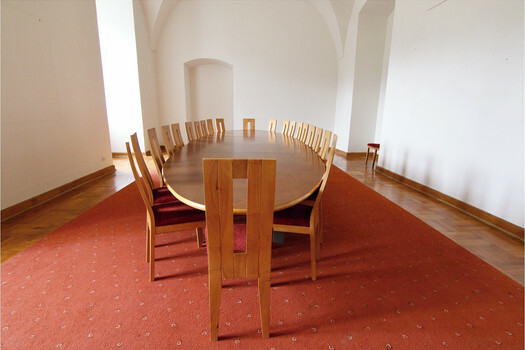 short-term rental (conferences, seminars, etc.) 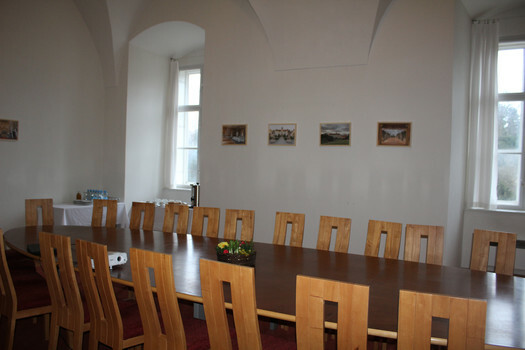 - CZK 600 / 1 hour incl. 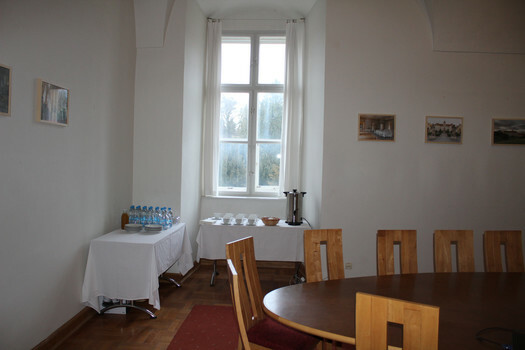 VAT rent, coffee break from 90 CZK / pers.